According to the Fresno Bee, Cox failed to disclose his financial ties to four different businesses, including his role on the board of a Canadian mining company on his campaign finance documents. 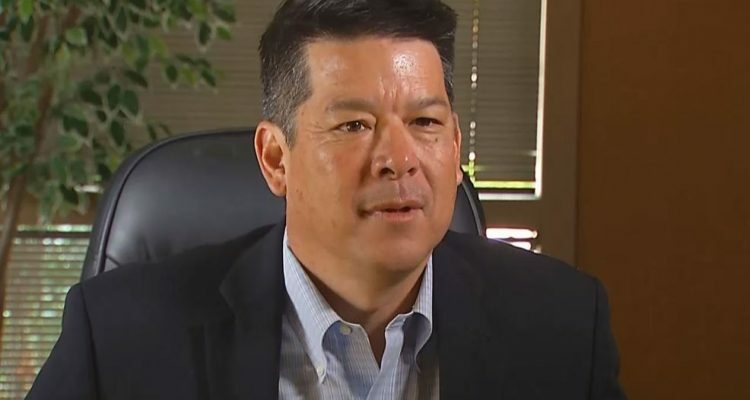 Freshman Rep. TJ Cox is in hot water over his business dealings. According to the Fresno Bee, Cox failed to disclose his financial ties to four different businesses, including his role on the board of a Canadian mining company on his campaign finance documents. TJ Cox has a clearly laid out pattern of not being transparent with his business dealings.